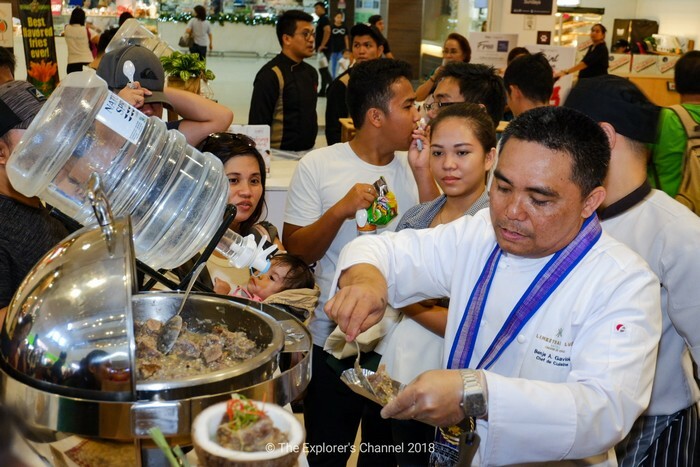 A promising gastronomic extravaganza awaits visitors as the Department of Tourism (DOT) launch “Kaon Ta! 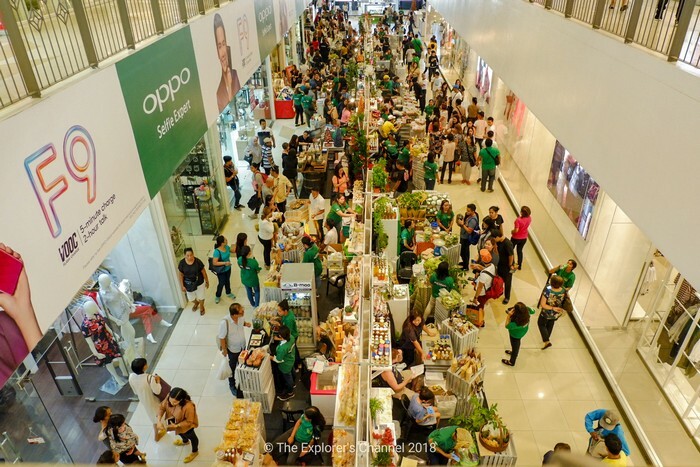 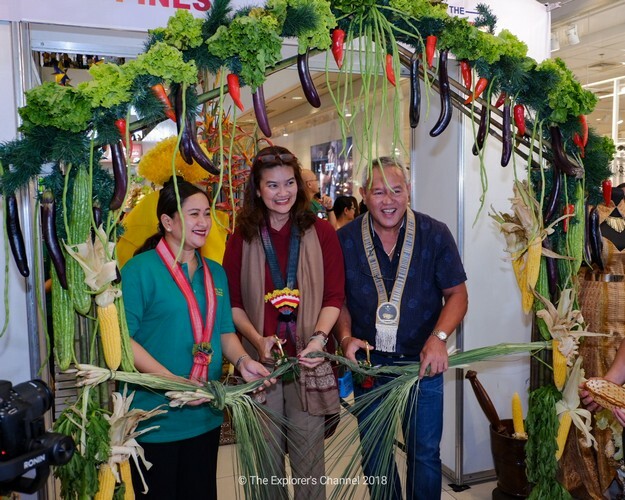 2018 Food and Travel Festival in Cagayan de Oro City this coming November 23-25. 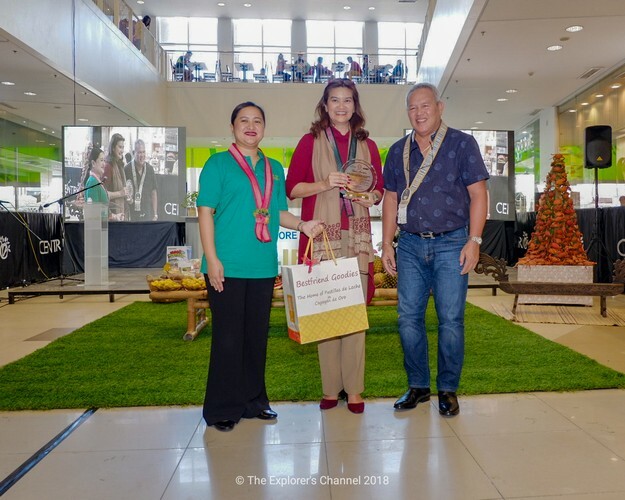 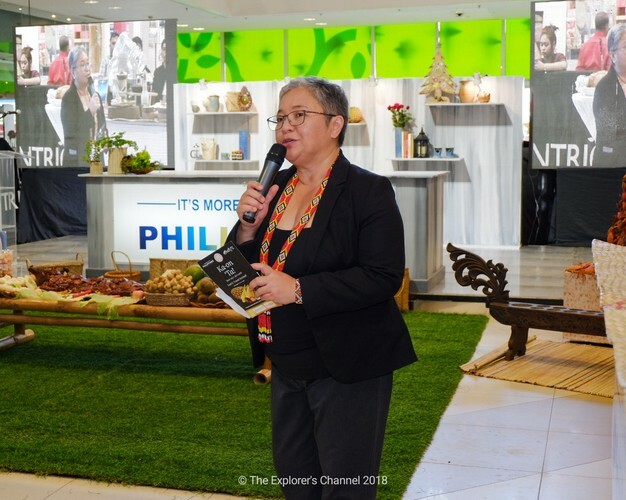 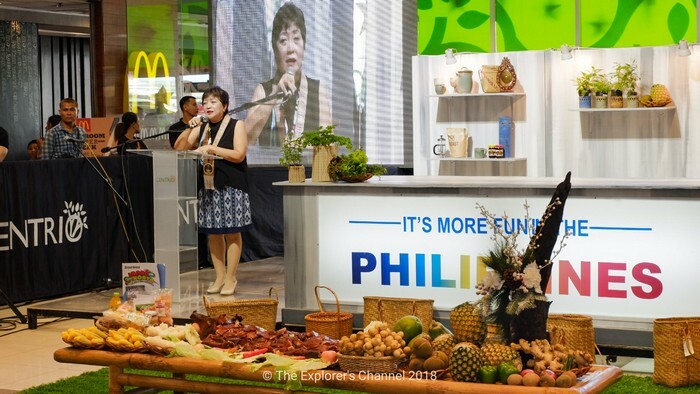 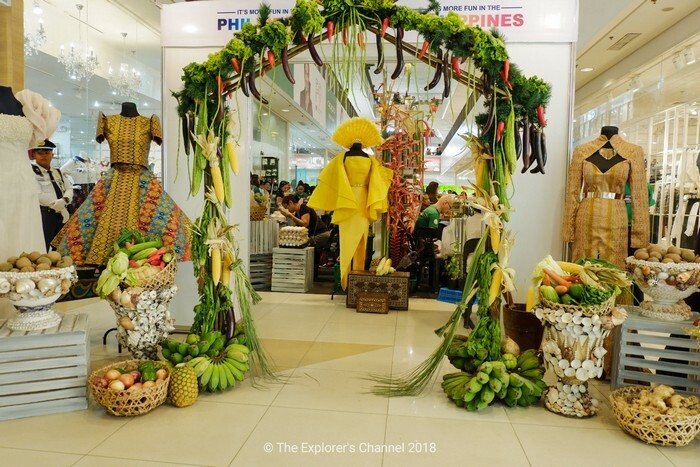 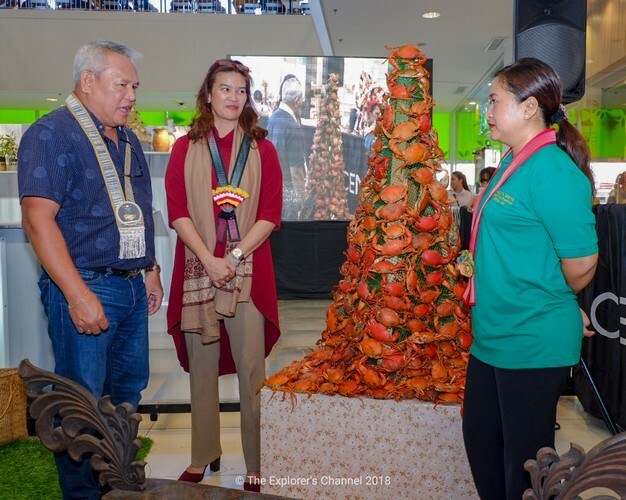 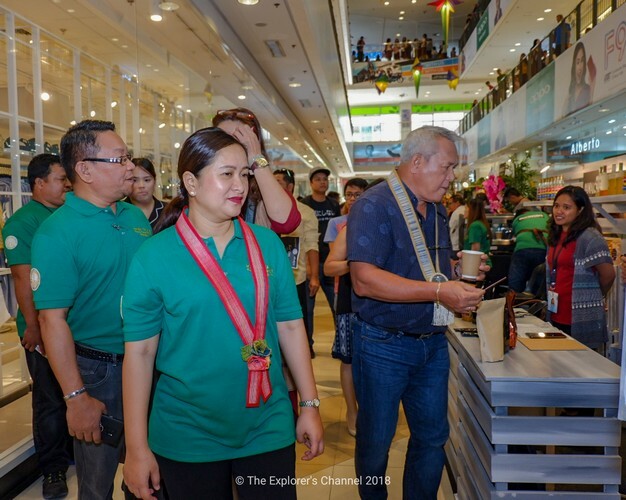 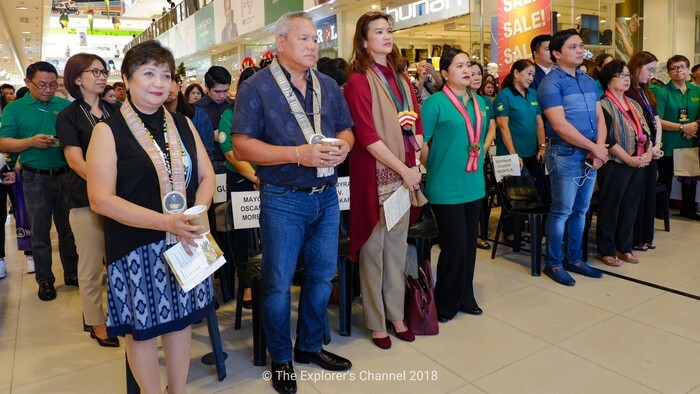 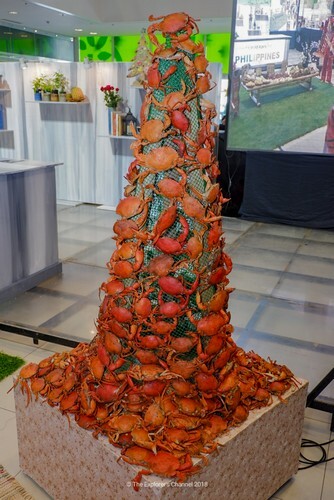 DOT Secretary Bernadette Fatima Romulo-Puyat said food enthusiasts will be treated to a wide array of local cuisine, including exotic authentic Cagayan de Oro recipes to be presented by CDO’s prominent local chefs for degustation of special guests. 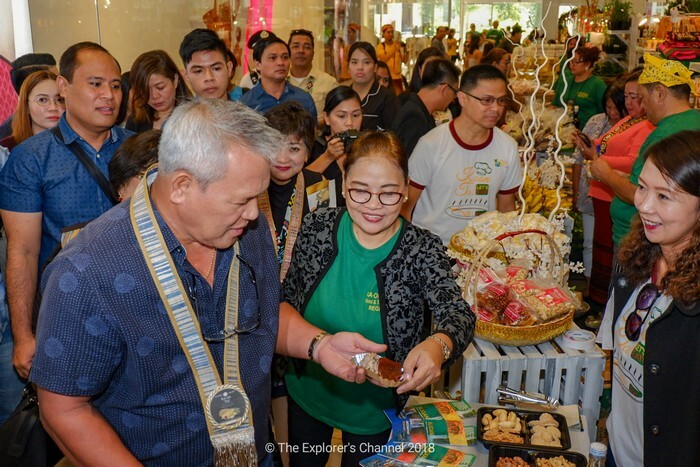 32 exhibitors, including hotels and restaurants, farm resorts, agro-industry groups, eco-farm adventure parks, transport operators, universities, and various LGU tourism offices will represent specialty food products, coffee, vegetables, juices, handicrafts, and culinary tour packages. 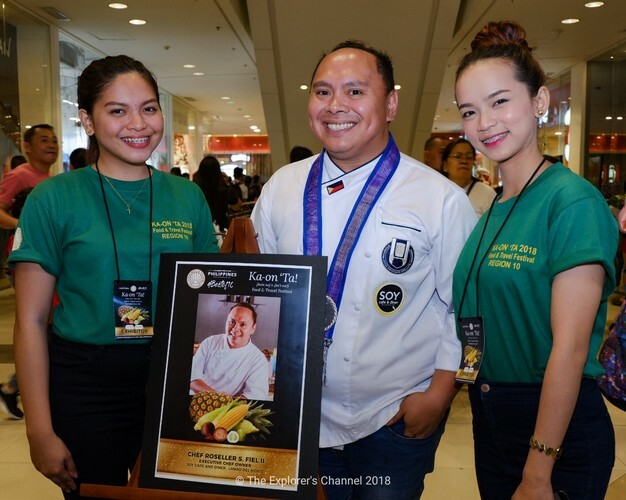 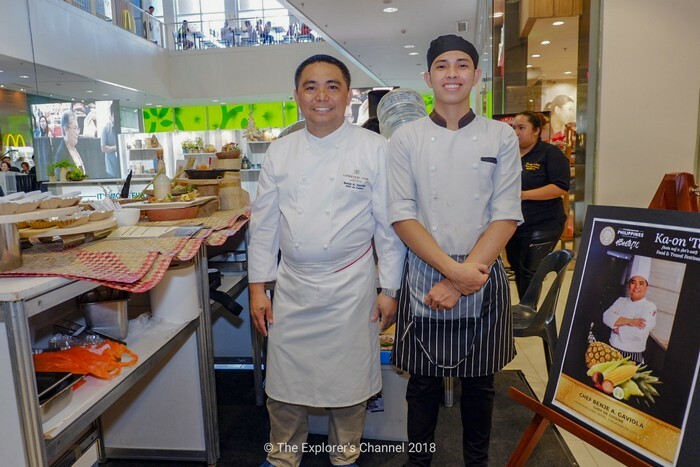 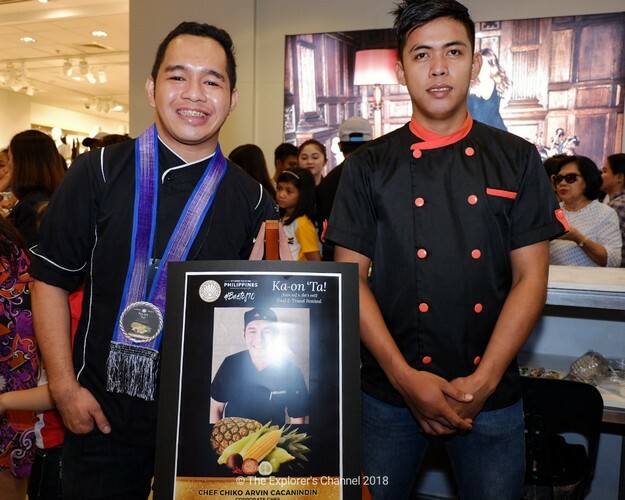 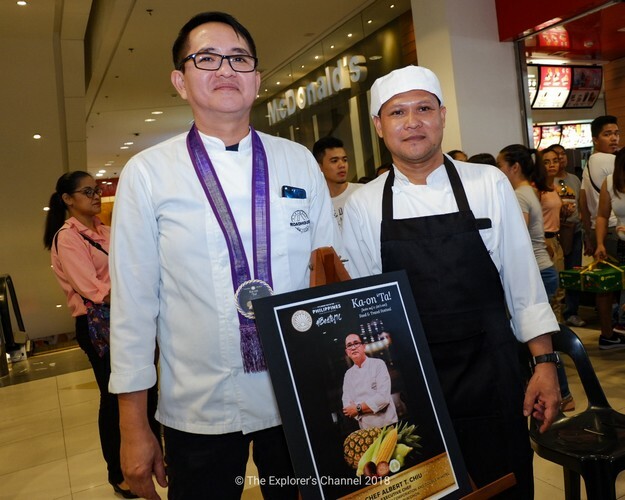 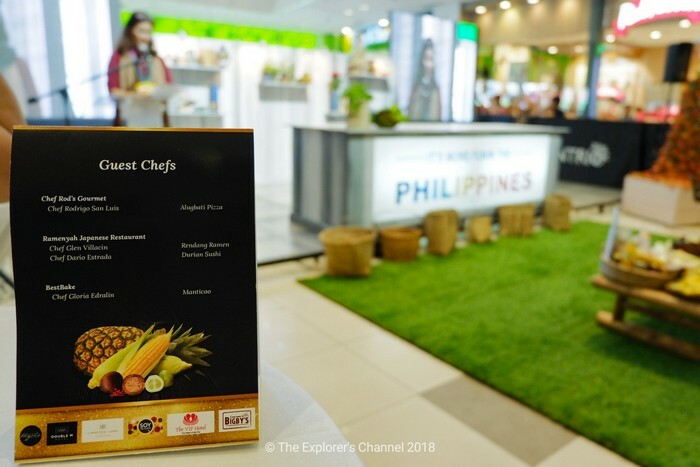 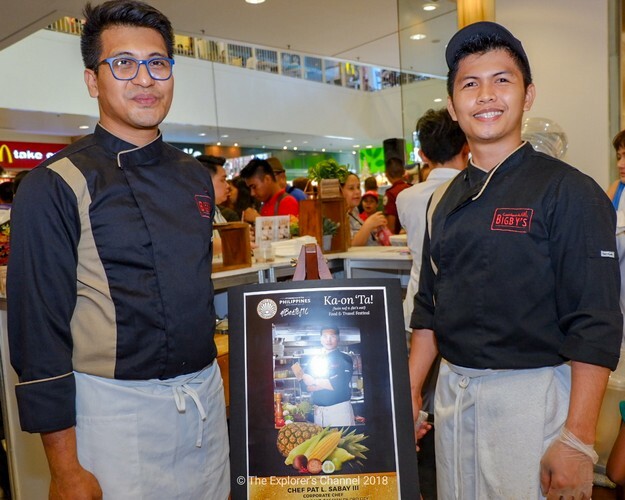 Among the featured CDO chefs and their special recipes, include: Chef Benjie Gaviola, Beef Rendang, Chef Chiko Arvin Cacanindin, Chicken Surol; Chef Pat Sabay III, Humba del Oro; Chef Cyril Balbuena, Sinuglaw and Inun-unan na Pidlayan; Chef Albert Chiu, Roast Beef and Binaki; and Chef Roseller Fiel, Chicken Piaparan (Halal). 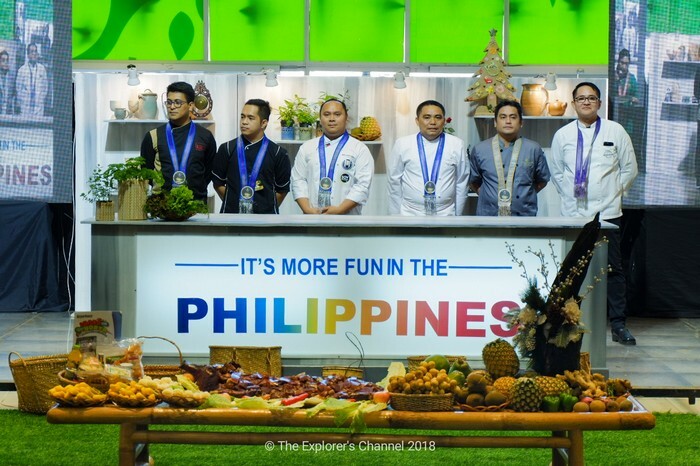 Guest chefs include Chef Rodrigo San Luis, Chef Glenn Villacin and Chef Dario Estrada. 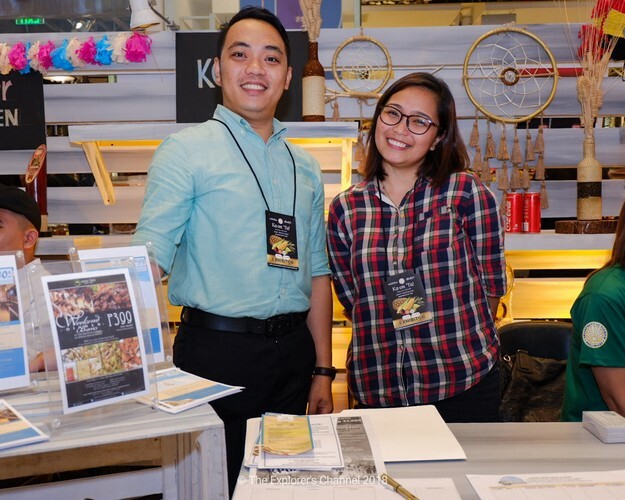 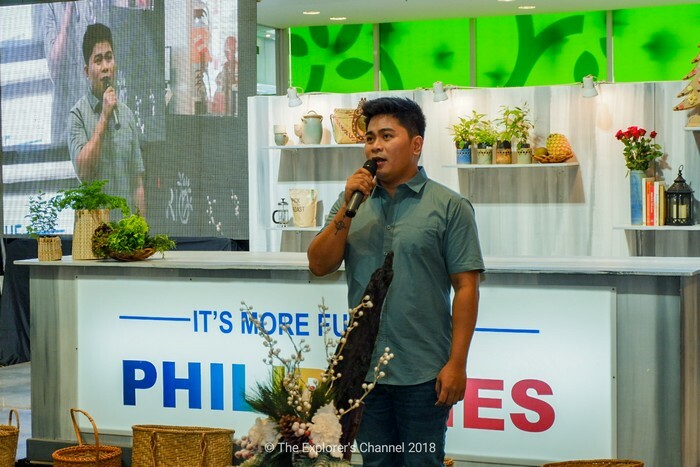 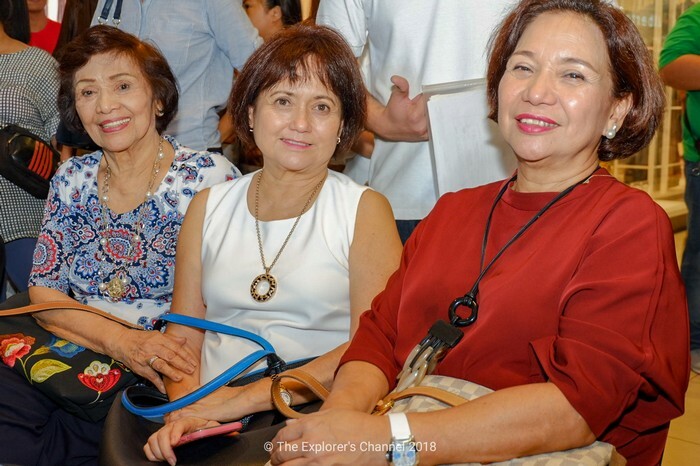 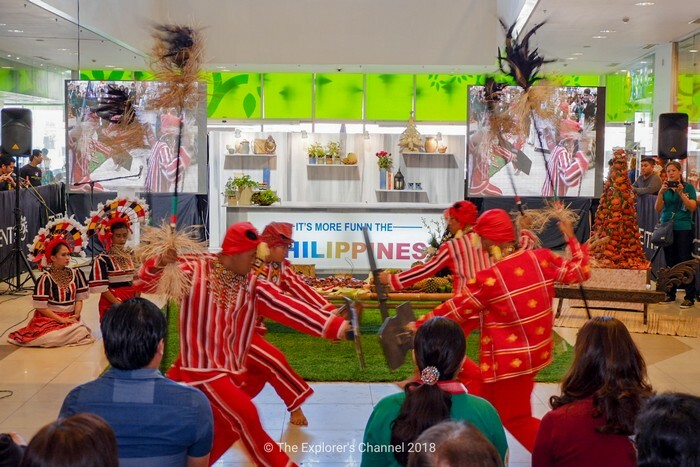 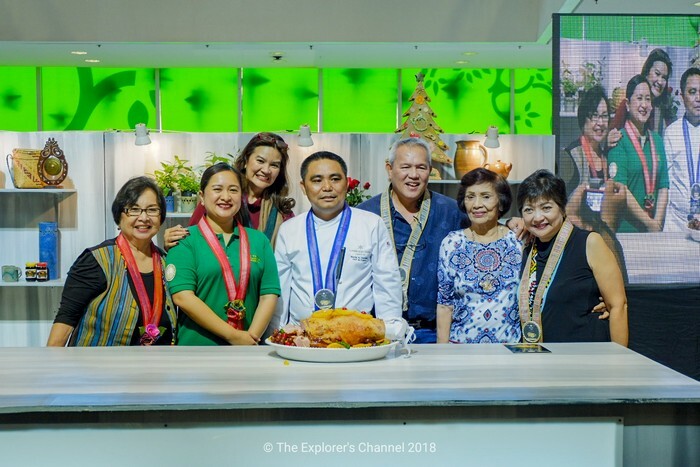 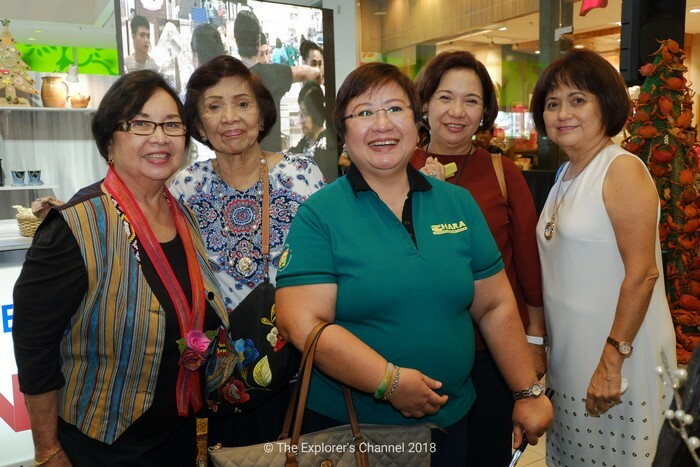 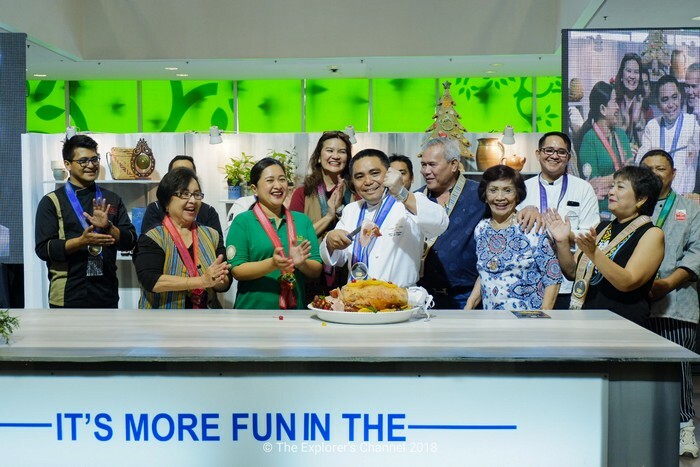 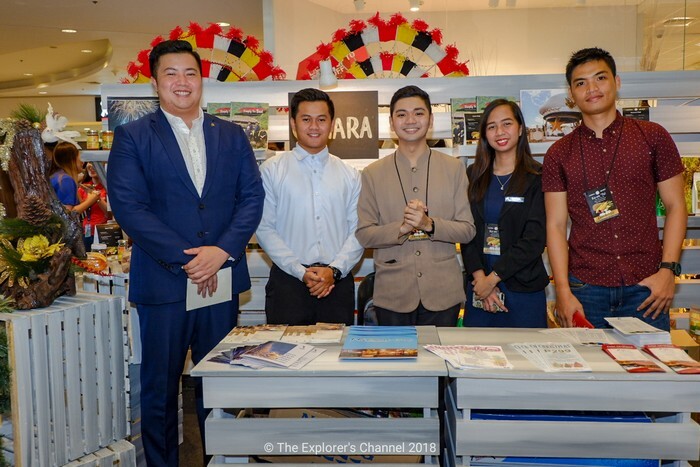 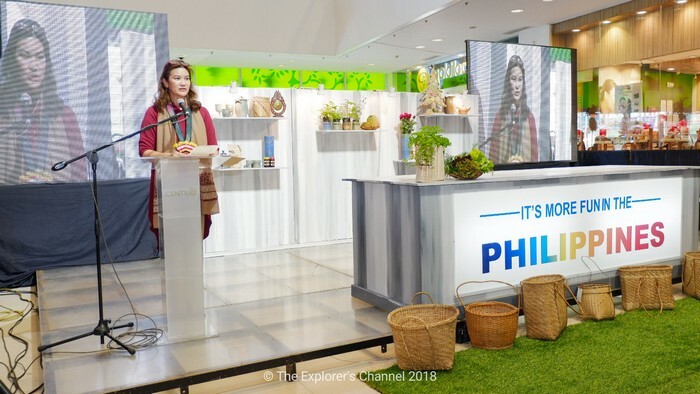 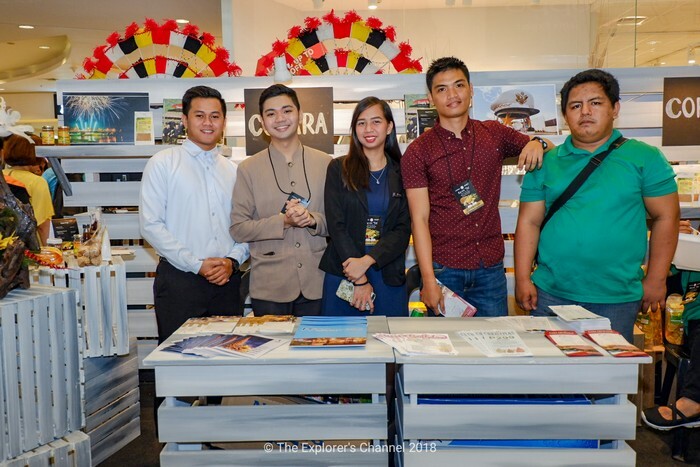 Puyat said the series of events showcases the country’s widely diverse culinary culture all over the country, to create awareness and interest on distinct Filipino cuisine and tourism destinations. 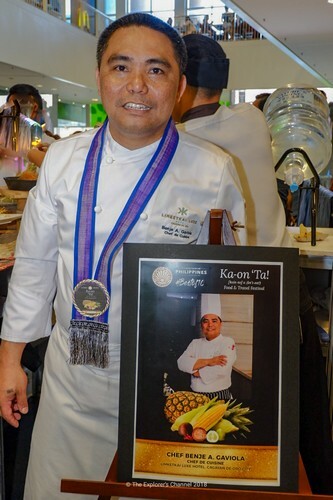 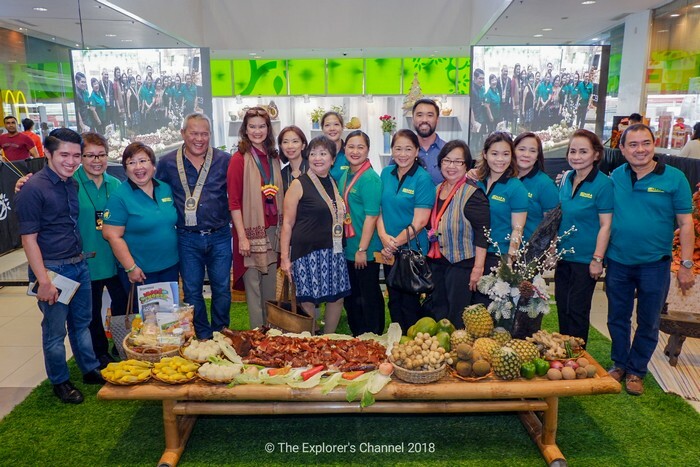 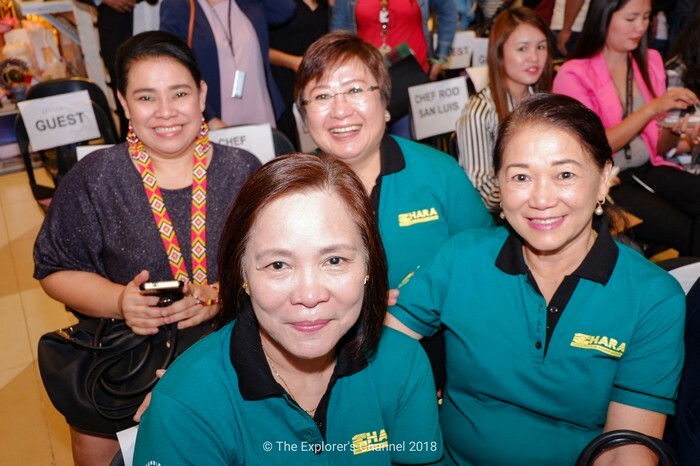 “Travel experience is really more fun and when served with the fusion of the unique Filipino hospitality and delectable Filipino food,” Puyat said. 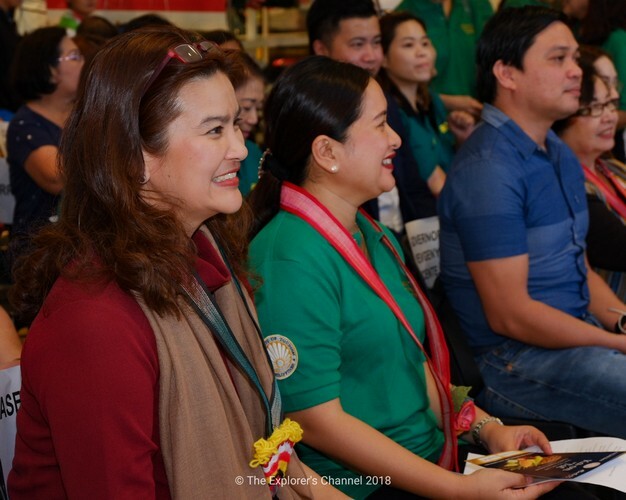 DOT Region 10 Director Marie Elaine Unchuan said the event will also feature unique agricultural products, arts, and crafts, and info kiosks on farm tourism sites in the region. 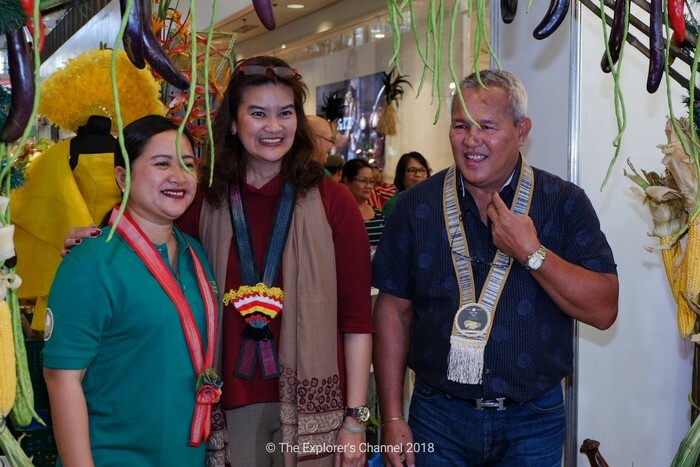 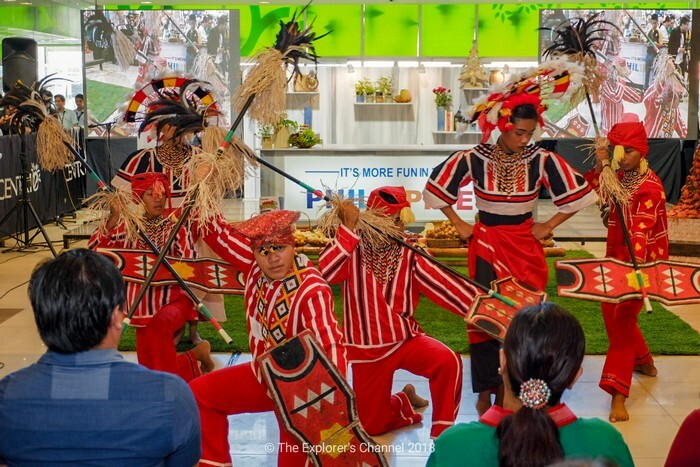 “Our region is the site of Kaamulan, the only authentic ethnic festival in the country that features the cultures of seven distinct tribes in Central Mindanao, namely, Bukidnon, Higaonon, Talaandig, Manobo, Matigsalug, Tigwahanon, and Umayamnon”, said Unchuan. 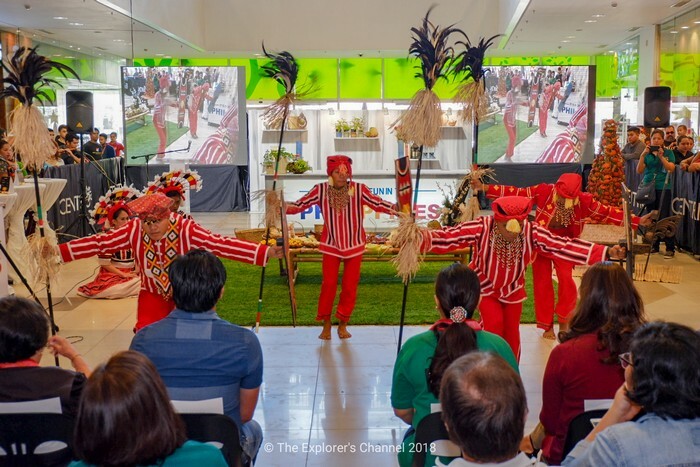 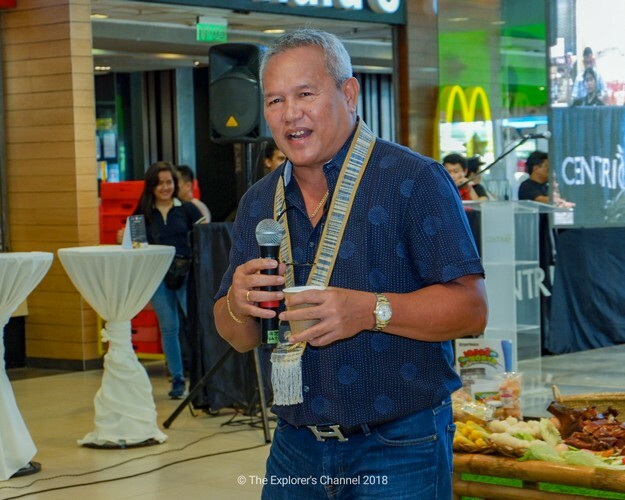 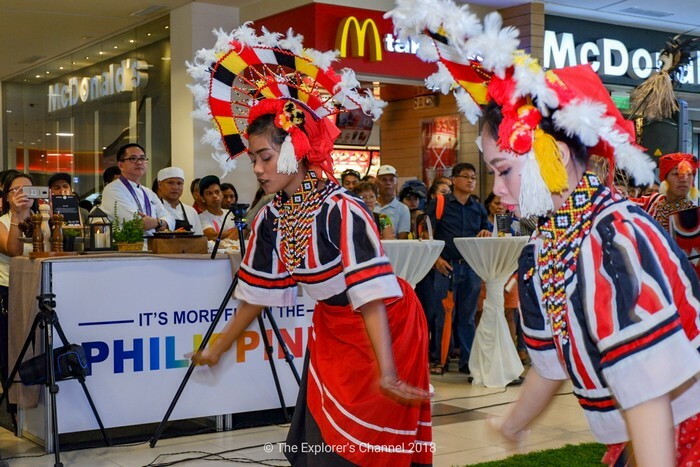 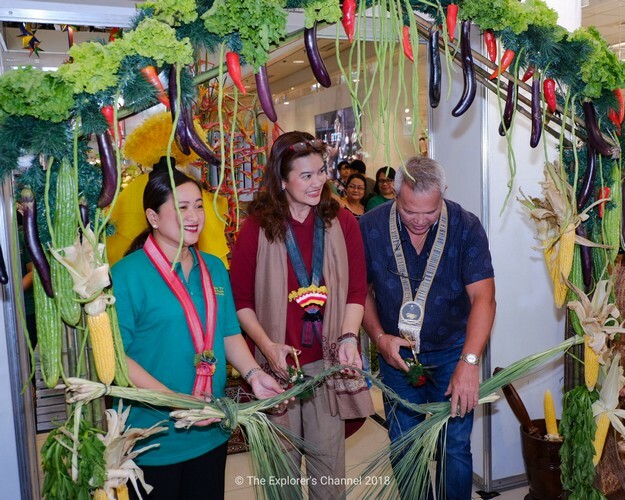 Unchuan also said the various tribes, the LGUs, and private establishments, all being tourism stakeholders of the sustainable and inclusive tourism program, will participate in the food and travel festival. 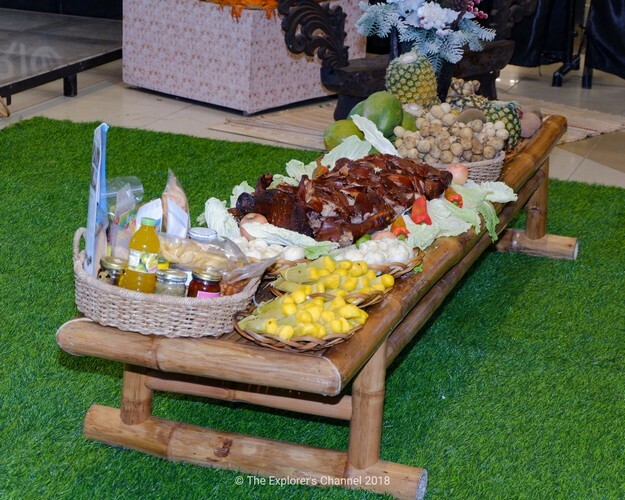 Kain Na! 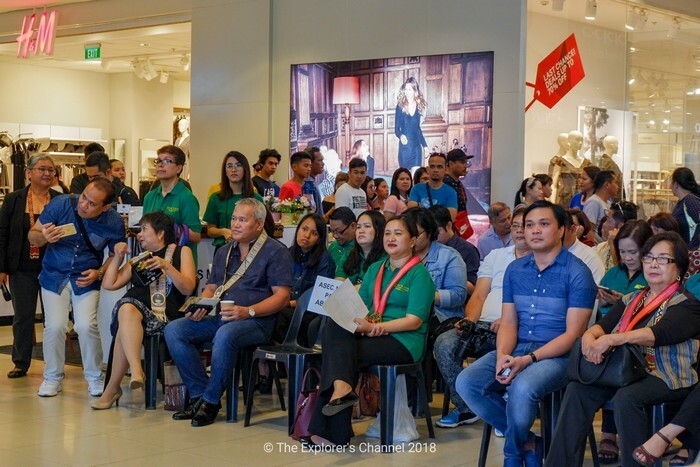 segments will also be held simultaneously on Dec. 7-9 at the Marquee Mall, Angeles City, Pampanga at the Ayala Mall, Solenad, Laguna.